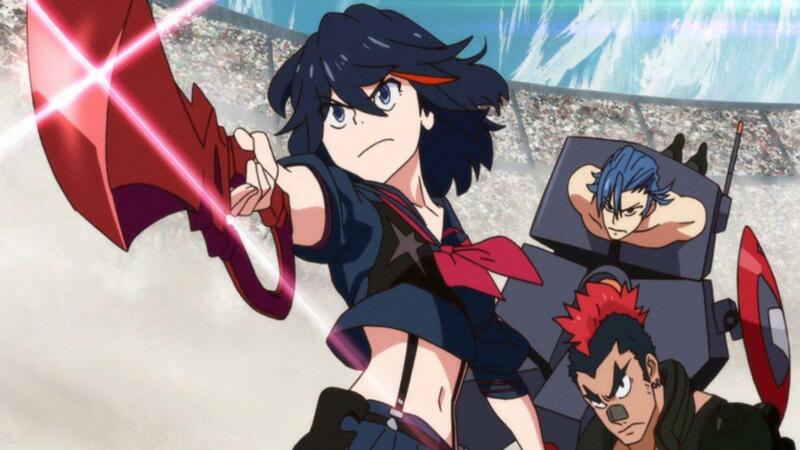 It looks like Ryuko might have to share the spotlight for this upcoming Kill la Kill game. 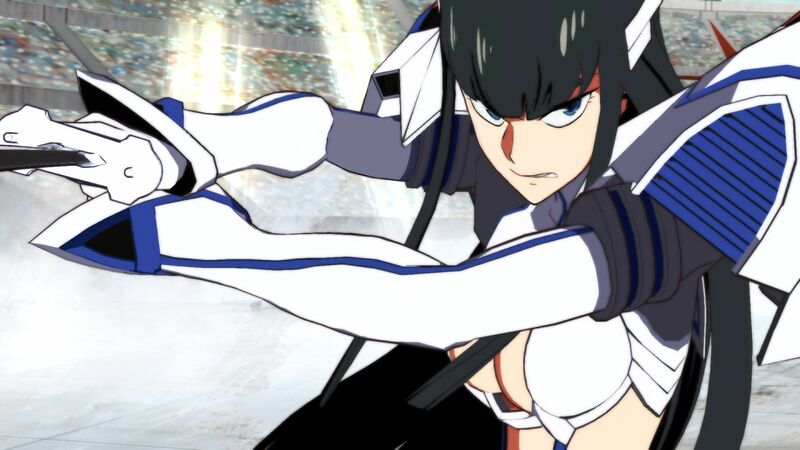 Recently reported on Dual Shockers, it has been revealed that Ryuko’s rival Satsuki Kiryuin will be the main focus in the story mode of the game Kill la Kill the Game: IF. The story mode will also be original and it will be created by the same writer from the anime, Kazuki Nakajima. 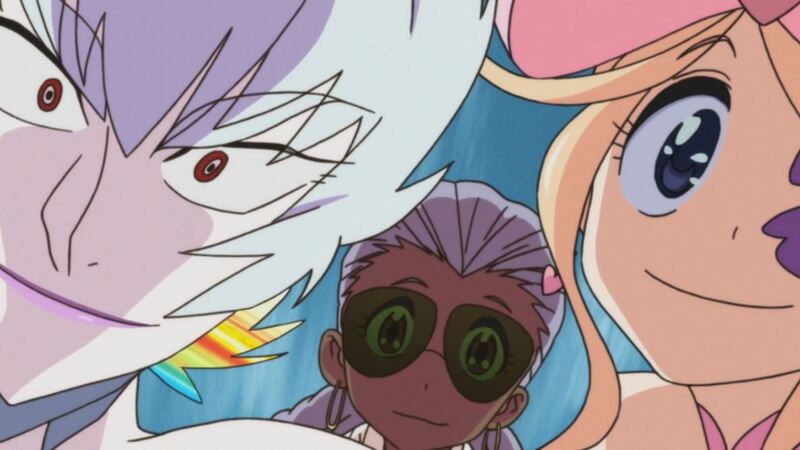 It is also been teased that the new story mode will reveal a new costume called “Pure Spirit.” It’s unknown what it is, but now we know that Satsuki will be the main character and the story will feel like a new episode. What’s your opinion about this direction of story telling? 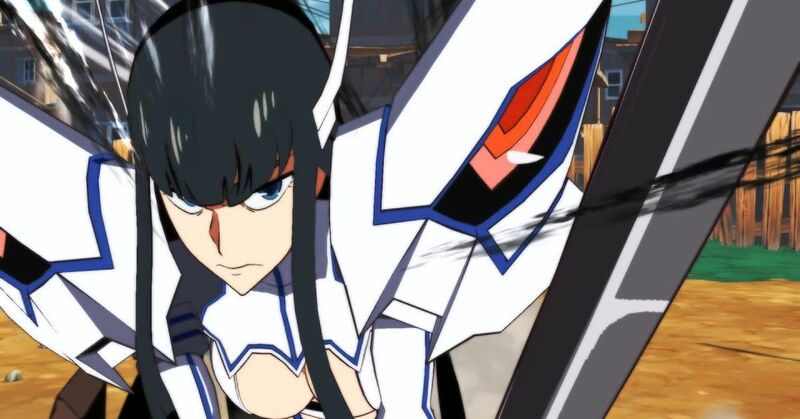 Kill la Kill the Game: IF will be released in 2019 for PS4 and PC and will be developed by Arc System Works. Arc System Works previously worked on anime video games like Dragon Ball FighterZ and Blazblue: Cross Tag Battle. New characters in New Anime Games! One Piece and Kill la Kill! 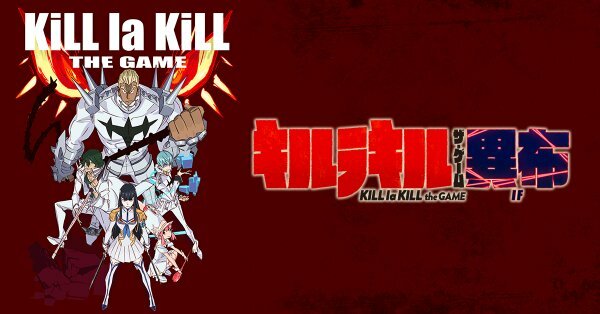 It’s been a while since we heard any news of the upcoming game Kill la Kill the Game: IF. Besides the obvious news that Ryuko and Satsuki is playable and the game is going to be a fighting game and a gameplay video, we got some news from Crunchyroll! Revealed in the Japanese magazine Famitsu, it’s confirmed that the two characters from the student council will be added to the game. 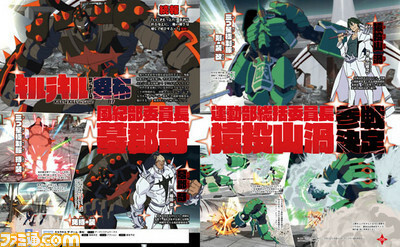 The characters Ira Gamagori and Uzu Sanageyama will be playable. The picture scanned is pretty small, but you can clearly see them. The game will be released for PS4 and PC in 2019. 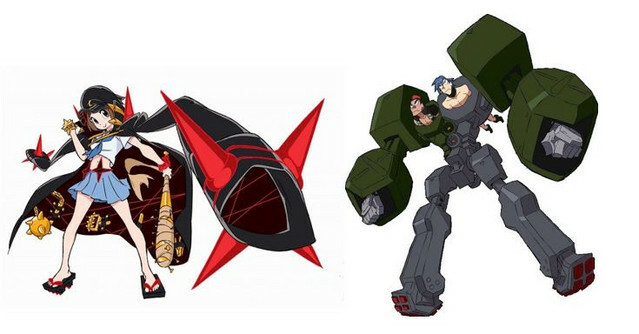 Get ready for some more Arc System Works games! 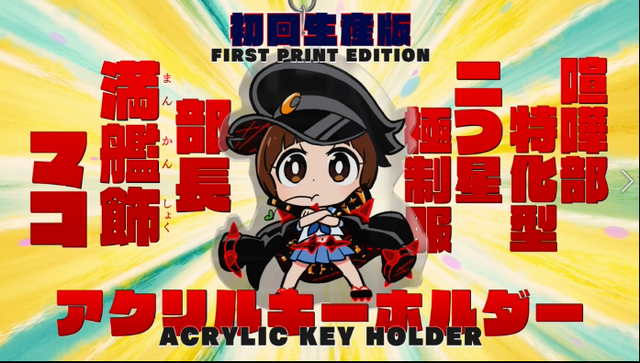 Arc System Works is well-known for creating action packed anime-like games such as Blazblue, Dragon Ball FighterZ and even the recent crossover Blaznblue: Cross Tag Battle. 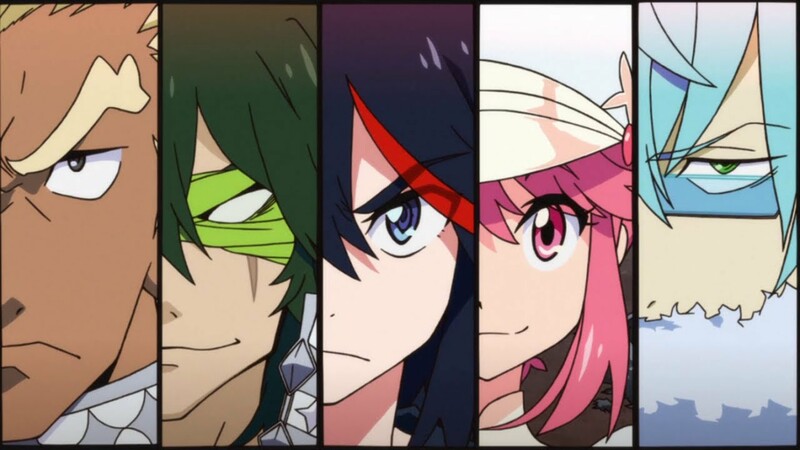 Revealed in a Twitter countdown and revealed online, Studio Trigger (anime studio who created anime like Gurren Lagann, Kill la Kill and recently Darling in the Franxx) are collaborating with Arc System Works to create a Kill la Kill video game. APLUS will also be involved with the project to the game and they are known for working on the game Little Witch Academia. 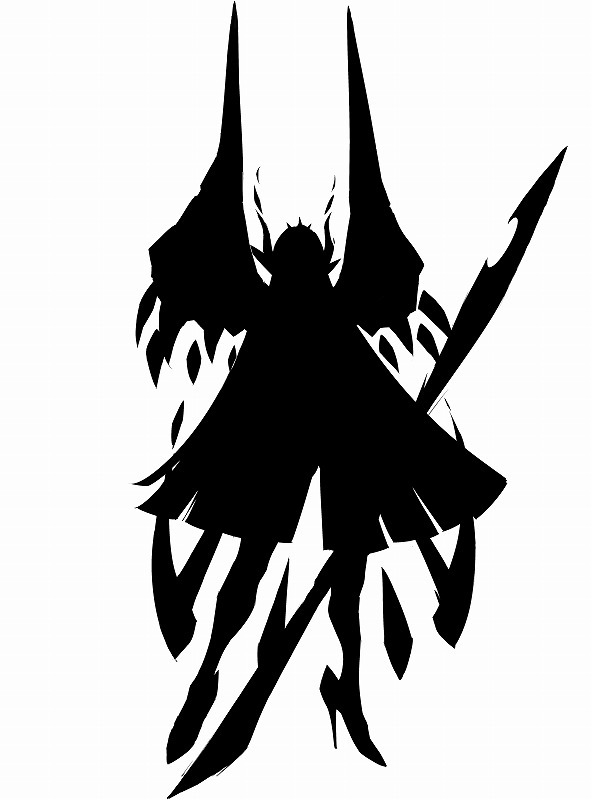 More details will be revealed in Anime Expo in July. 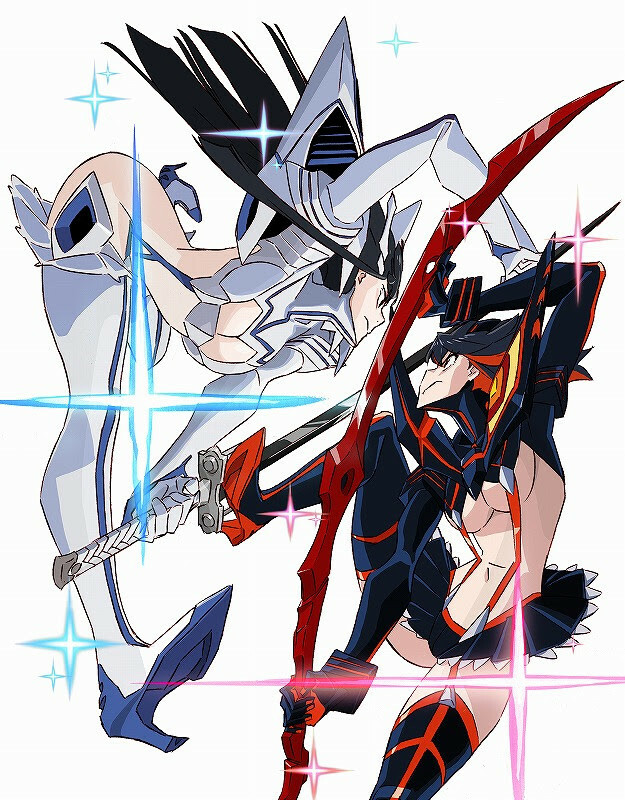 The game will be called Kill la Kill the Game – If – (Ifu). 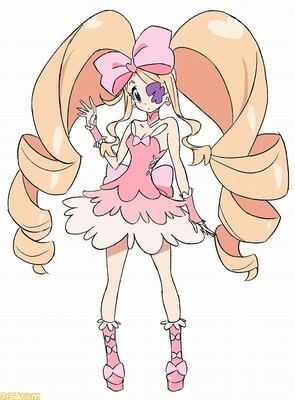 If you ever seen the anime Kill la Kill or Sword Art Online season 2, you might have heard her sing in the first opening songs. 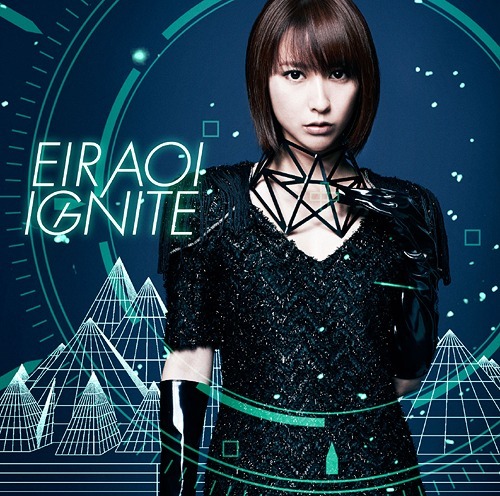 Recently announced in her site and Anime News Network, the singer Eir Aoi comes out of hiatus. She is planning to come back and perform in the spring. If you did not know, Eir Aoi took an indefinite hiatus in November 2016 due to poor health. She actually announced on August 2016 that she would cancel her plans in special activities. Until then, she has taken the time to heal and rest herself. Now in 2018, she is back and ready to do more songs. TGIF! Thank God it’s Friday!! Good Morning or Good Afternoon or Good Evening!!! Today is another episode of Matt-in-the-Hat’s TGIF Friday Funny and we made it to episode 62. We are officially in Summer and I hope you are keeping cool under the sun. Any of those who are in summer vacation, I hope you have a great time of fun at home or work lol. It’s that time to travel, chill at home, or go camping. So far we had exciting news in the past days and weeks. Last week, we had E3 and we saw the new videos. It’s been announced that Pokemon Go will be coming out at the end of July. Also, FUNimation got the licensed to the live-adaptation of Rurouni Kenshin! If you have been following me in Twitter or read this post, I have graduated from college at CSUSB. Now that I am done with school, it’s time for another chapter in my life. Life is a mystery road with different obstacles. To be honest, I was quite nervous of revealing my face here in my blog. I hid behind the monitor as if I was hero with a mask. But, I gathered the courage to reveal myself. I made this meme on the featured picture as a dramatization of my experienced :P.
Anyway, let’s start this TGIF! Sayonara my peeps. We are the protagonist of our stories! Friday Funny 57: This means war! TGIF! Thank God it’s Friday! Good morning everybody and welcome back for another episode Friday Funny. 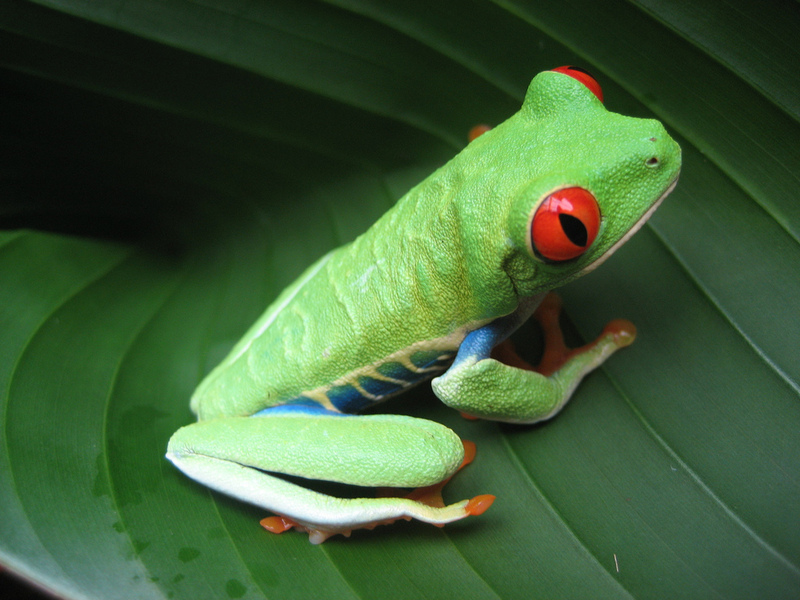 Today is the third Friday of May and we have one more Friday left in May. Today is the movie release of the popular app game Angry Birds the Movie. Next week we got two more movies coming out on theaters here in North America; we have X-Men Apocalypse and Alice Through the Looking Glass. This past weekend, I saw the movie the live adaptation of The Jungle Book. I thought that the movie was interesting and it was different than cartoon. I like the movie but I my mind is stuck on the classic cartoon haha. So far in my personal life, things have been really busy but I am surviving. I am doing my best to keep up with my grades and also focusing on my blogging life ;). Don’t worry, I didn’t forget about you guys. In the gaming world, it has been announced online and YouTube of the new, upcoming games Activision’s Call of Duty: Infinite Warfare and EA’s Battlefield 1. Play in the future and take the battle up in space in COD: Infinite Warfare or go back to Word War I and fight like an original soldier. Either way, if you plan to buy these games, be prepared to fight an army. This is war! Let’s get started for Friday Funny! As a way to end this post, here is this funny clip I found from Dorkly! Friday Funny 24: I’m Batman! TGIF! Thank God we made it 😀 ! This week has been busy for me on this second week of school but I haven’t forgot about doing this special TGIF posts. As we enter the new month, we are approaching the last of the month of this year 2015. The first holiday coming up is Halloween, a time of holiday where people dress up and attend parties or take little ones for trick or treating. Other people might just do special horror movie nights or watch TV series. With Halloween approaching, get ready to encounter stores already stocking up for Christmas stuff. Don’t forget to check out Anime Review Girl’s YouTube channel for anime reviews or discussions. Want do you think about fan-fiction? What kind of stereotypes you heard about anime fans? Follow the link above to hear her discussion video. Last week was Batman Day so expect something by the end of this post from the Dark Knight himself. However! We all have been duped! According to Kotaku, Batman Day is supposed to be on June 26 and NOT September 26. Curse you Calendar Man 😡 ! Here is some shorts for the 75 years of Batman. They were made last year.